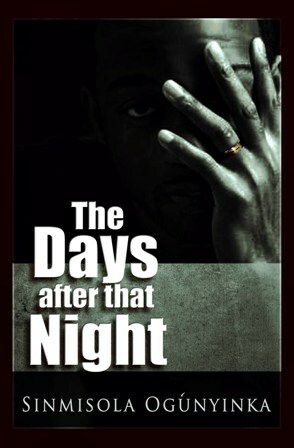 Folake Adeyeye: The days after that night got me seriously thinking oh. I found it hard to digest all the issues but was glad all turned out well in the end. May God help us all in this journey called life. Your work as a pastor’s wife shined through. Now I understand prior references to polygamy… Seeing you had done lots of research. Does your pastor Flo have any semblance to the Pastor Flo who counselled Dini. Great counsel by the way. You know I had to stop reading (had read till late Saturday night and had church the next morning) at the point after the affair and before the counsel and was really disturbed … So when I got the chance to get back to it, it was good to read the counsel. Bottom line is I could hardly put the book down till the end and wondered how it would turn out. My kid’s commented on my serious look while reading. Hmm I also thought the affair with Oyinemi was too serious seeing he had a wife but I guess stuff happens! I enjoyed it but wasn’t quite prepared for the heavy stuff you had warned of us reading the back blurb. Well done and keep writing and portraying the gospel. Of all your books I have read and enjoyed so far, this one I think would have given those in such situations hopes of restoration and forgiveness with a loving God.